Housleys International Removals are part of the Specialised Moving Group, and can draw on the resources and vast wealth of experience they have in relocating clients throughout the world. Our staff at Ball and Waite’s are fully trained in export packing and wrapping. Once you have selected Housleys for your international removals the rest will run like clockwork. 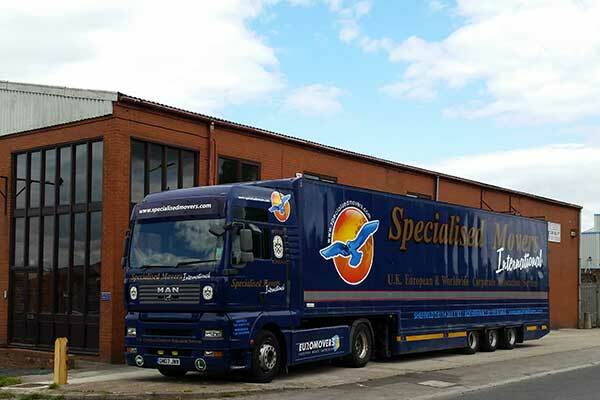 European relocations are transported door to door by our modern fleet of vehicles to any location within the European Union and you can rest assured that your home contents will be treated with the same care as if you were moving across the road. Our worldwide international removals group can pack and relocate items from a single box to a full home move. 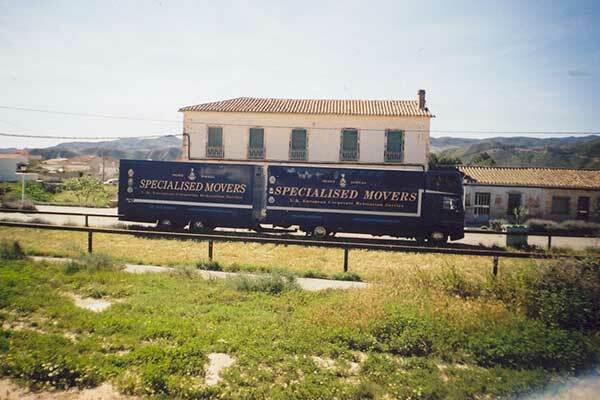 Part loads utilise the Specialised Movers international removals group service, with regular services to all worldwide destinations. Full home removals are assessed and quoted based on the size of container you will require (20ft and 40ft containers are the industry standard) but if you need larger containers we can provide ‘Mega High top Containers’. Along with many other worldwide destinations, our regular international removals destinations include: Australia, New Zealand, U.S.A, South America, India, China, United Arab Emirates, Pakistan, Thailand and Singapore. 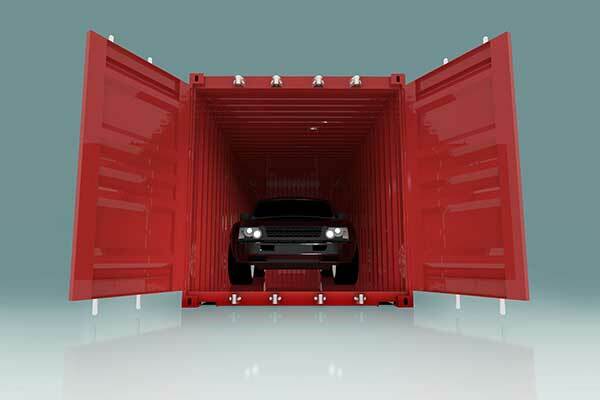 Cars can be exported worldwide and our specialist agents throughout the world will ensure your loved vehicle arrives in the same condition as you left it. Our Euromovers international removals network will arrange all customs clearance and handling for you to collect your vehicle from the port of arrival. 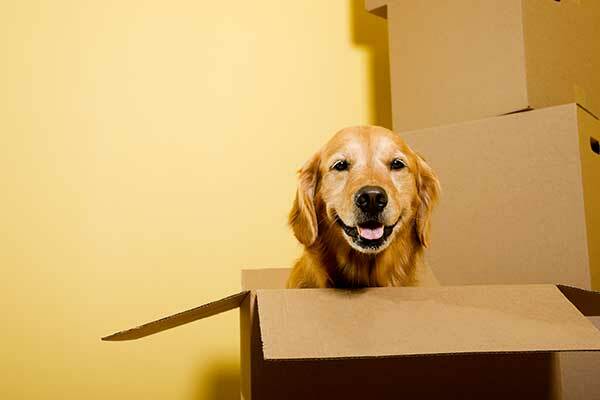 Housleys can advise and assist on the transport of your pets, arranging the whole service if required.